← Join Us for the Multi-Author Book Party at Boskone! Part of the fun in putting together the program for a science fiction and fantasy convention like Boskone is finding the intersections between spec fic literature and notable dates on the calendar that inspire interesting topics for discussion. We are excited about these upcoming discussions! You still have time to pick up your Boskone membership online, and get ready for some great panels. We’ll see you there! On Friday, March 13, 2015, the 13th movie in the Friday the 13th franchise will be released. As a genre, horror movies seem prone to extended franchises. (Okay, so Friday the 13th falls far short of the 23 James Bond movies.) Still, on this ominous Friday the 13th, we pause to consider this likewise significant date and the release of the cursed-number movie and wonder when — and whether — enough is too much for this and other horror movie franchises? Paranormal romance is one of today’s hottest genres, but it wasn’t always that way. Panelists discuss the origins and early works that built the foundation for today’s paranormal romance genre. What are some of the foundational works? What and who should you be reading from the early days of paranormal romance? Why did it take off like it did? 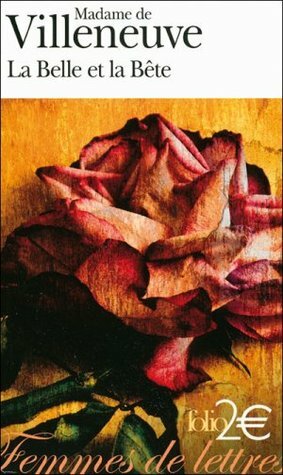 Celebrating its 275th anniversary, Beauty and the Beast (HTML*) was originally published in 1740 by French author Gabrielle-Suzanne Barbot de Villeneuve. Celebrating its 150th anniversary, From the Earth to the Moon (HTML) was originally published in 1865 by French author Jules Gabriel Verne. From the Earth to the Moon — and Beyond! 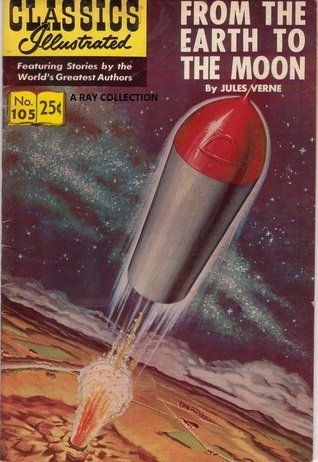 A hundred and fifty years ago, Jules Verne’s From the Earth to the Moon surveyed the difficulties of building a giant space gun to propel three people to Luna. Fast-forward to today, when NASA is shooting to land people on Mars by 2035. Panelists discuss the challenging realities of space exploration — from getting off the ground to getting there to getting home. Celebrating its 50th anniversary, Dune was originally published in 1965 by Frank Herbert. Frank Herbert’s Dune, published in 1955, was an epic science fiction saga that won the Hugo Award and the Nebula Award in 1966. Now, 50 years after its publication, we look back at the legacy left by Frank Herbert and his unique vision of a feudal interstellar society that was rocked by political machinations, contentious religious orders, and a very lucrative spice trade — and giant worms! How has this seminal work held up over time? What place might it take in the science fiction hall of fame? Panelists also discuss the impact that Dune has had on their own work as well as on the development of science and science fiction. 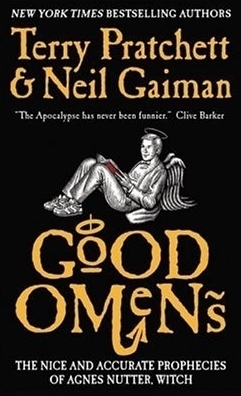 Celebrating its 25th anniversary, Good Omens was originally published in 1990 by Terry Pratchett and Neil Gaiman. Terry Pratchett and Neil Gaiman’s novel Good Omens has had 25 years of success. Now there is talk again that a six-part TV series is in development. What will it take to bring the book to the small screen? Are we missing out on a big-screen experience? And how did the BBC do with the recent radio play? How might the adaptation of the novel deviate, or what areas might it more fully develop? Are there good omens for this project happening in other media? Celebrating its 100th anniversary, The Metamorphosis (HTML*) was originally published in 1915 by Franz Kafka. A hundred years ago, Gregor Samsa awoke from uneasy dreams to find himself transformed into a gigantic dung beetle. 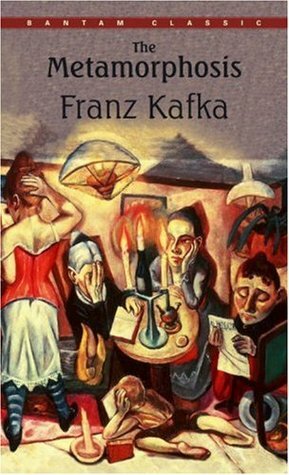 Franz Kafka was a fairly obscure writer at the time, but his fiction has since helped to transform literature as it challenged preconceptions about what could be done and how it might be done. What other stories of personal “metamorphosis” have since been published that echo or reflect Kafka’s masterpieces? Panelists discuss “Metamorphosis” (1915), Franz Kafka as an author, and his literary legacy. Based on Dune by Frank Herbert, which is celebrating its 50th anniversary (see above). *Links to an HTML file that is published as part of the Project Gutenberg database. This entry was posted in Boskone 52 and tagged Beauty and the Beast, Dune, Friday the 13th, From the Earth to the Moon, Good Omens, Jodorowsky, The Metamorphosis, Valentine's Day. Bookmark the permalink.